Throughout IU's history, faculty have traveled to Indiana communities to share their expertise with the public. Going back as far as the 1820s, when IU was called Indiana Seminary, the president and faculty were frequently called upon for extramural lectures by institutes, historical societies and the organizers of gatherings, who took advantage of a professor's supposed ability to speak about any subject. The three decades following the Civil War, known as the "Great Awakening" in education, brought about the organized extension movement, a reply to the general demand that education be available to all as a natural product of democracy. IU's first quasi-extension teacher was professor Richard Boone, who, in 1889-90, gave two noncredit lectures on pedagogy each month to the grade school teachers of Bloomington. In 1891, professor Jeremiah Jenks began traveling to Indianapolis to deliver lectures on economics for the Indianapolis Association of Collegiate Alumnae. IU offered two term hours of credit for those who did the readings, met Jenks for a weekly recitation and passed the written exams. This program has been cited as the first university extension work west of the Allegheny Mountains. Soon thereafter, a "University Extension" movement was born, and many universities, including IU, established formal programs in which they offered some of the benefits of higher education to those who were unable to attend college. In remembrance of that tradition, and to augment the ongoing public work that our faculty continue to do, Bicentennial Professors will travel throughout Indiana, and to alumni communities across the nation and around the world, to give lectures on a variety of subjects. "Universities serve many missions, but public universities have a particular opportunity and obligation to serve the citizens of our state, nation and world," said Kelly Kish, director of the IU Office of the Bicentennial. 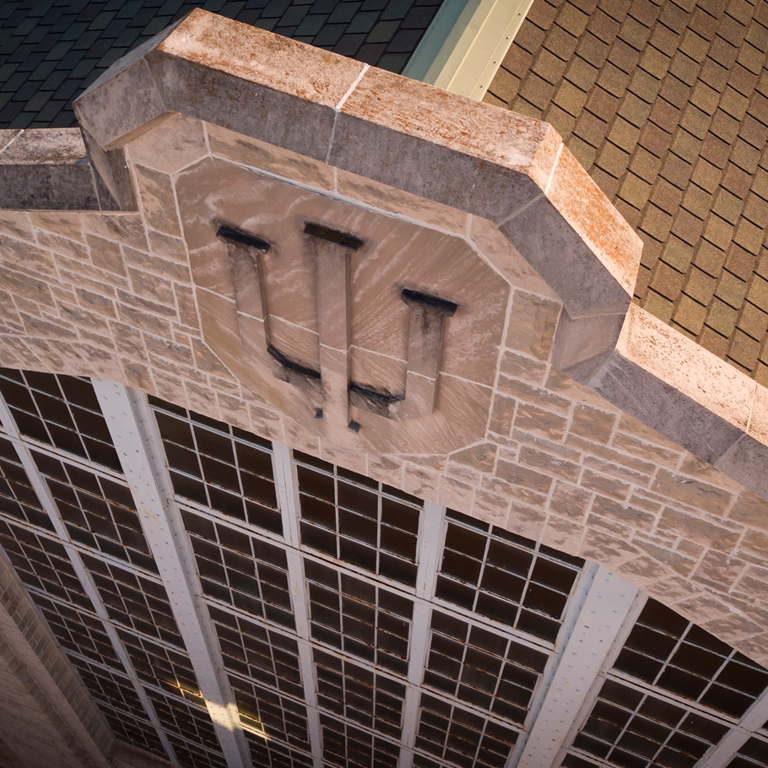 "As part of our bicentennial activities, IU will shine a particular light on this mission by sending some of our most inspirational, cutting-edge and dynamic faculty members out to engage directly with these citizens." Nominations are open until June 1, 2018. All full-time IU faculty and librarians -- of any rank, from any IU campus -- are eligible. Nominations may be submitted by any IU alumni, student, or current or former staff or faculty. Each Bicentennial Professor will deliver about five lectures and will receive a one-time stipend of $5,000 plus travel expenses. To submit a nomination, visit 200.iu.edu.